My personal stationary system. 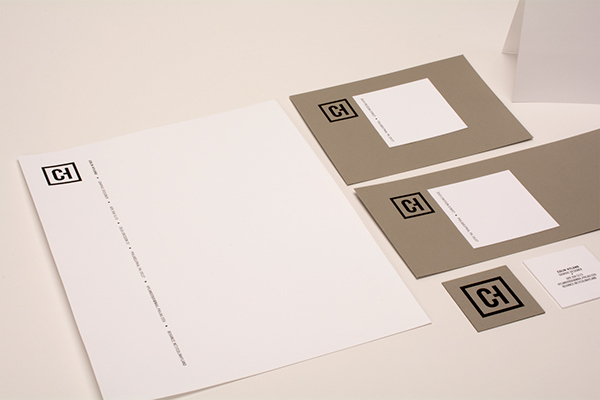 As a designer, I am more attracted to and design in a minimalistic manner, and I wanted this to come across in my own branding. 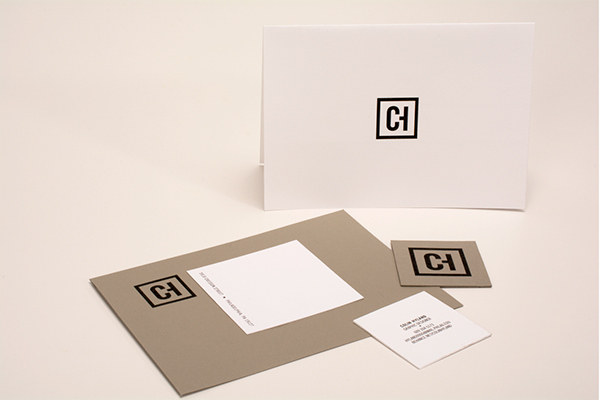 The logo, derived from my initials, is created by the "C" and "H" in an unique interaction where the "H" is completed by the "C". 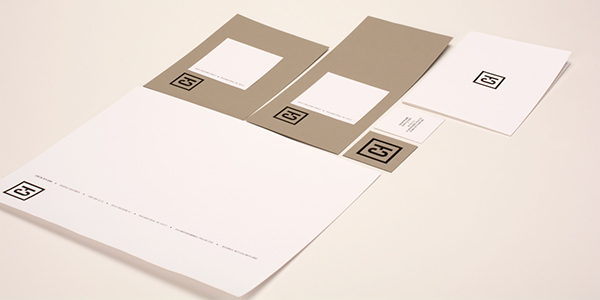 From there, the logomark influenced the shape of the business card, and then the same square concept is utilized as the mailing address area on the envelopes.